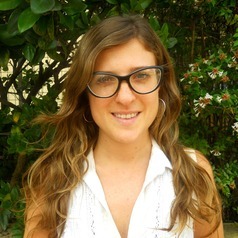 Lucía Cirmi Obón is a CONICET PhD student scholar, working on feminist economics issues. She is currently doing her PhD at the National University of Quilmes. Lucía did a master in development studies at the International Institute of Social Studies (Netherlands). She also worked on the design and management of many public policies, applying a gender perspective, either on the governmental as at the parliamentary level.